Mudbrick has been producing wine since 1996. We have not had a trade presence up until this time, due to the very limited volumes available, once servicing our extremely popular Restaurant and Cellar Door. Recent plantings on Waiheke and our expansion into Marlborough for Pinot Noir and Sauvignon Blanc, has now resulted inincreased availability. We are currently building a select trade customer base both on and off premise. 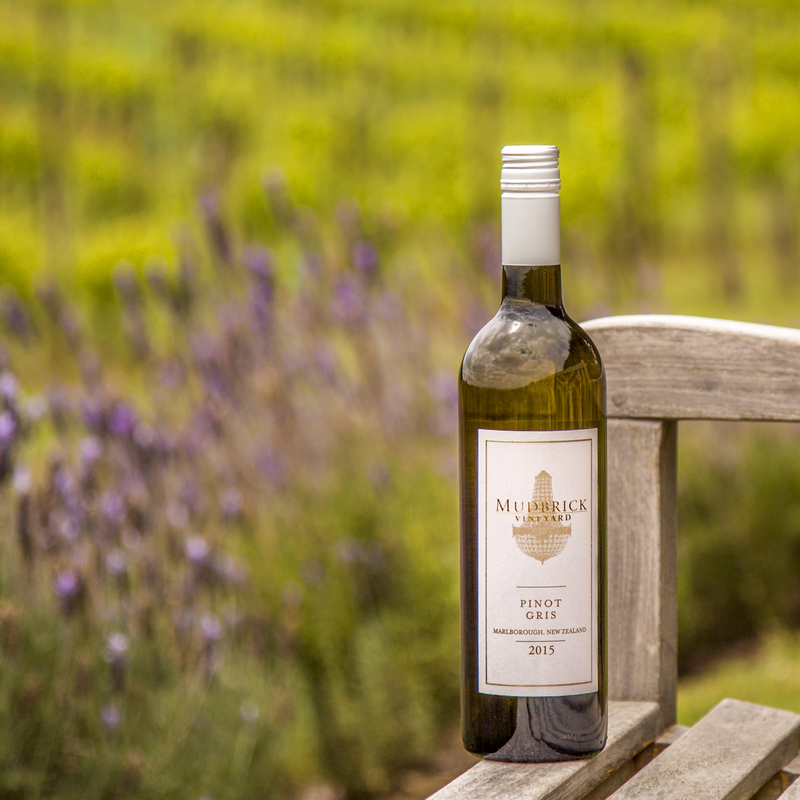 We have made the decision to distribute our wines directly from our winery enabling us to provide personalised, knowledgeable service to our trade customers. Our wines are listed at some of Auckland’s leading restaurants including Soul Bar & Bistro, Dine by Peter Gordon, French Café and The Grill at Sky City. 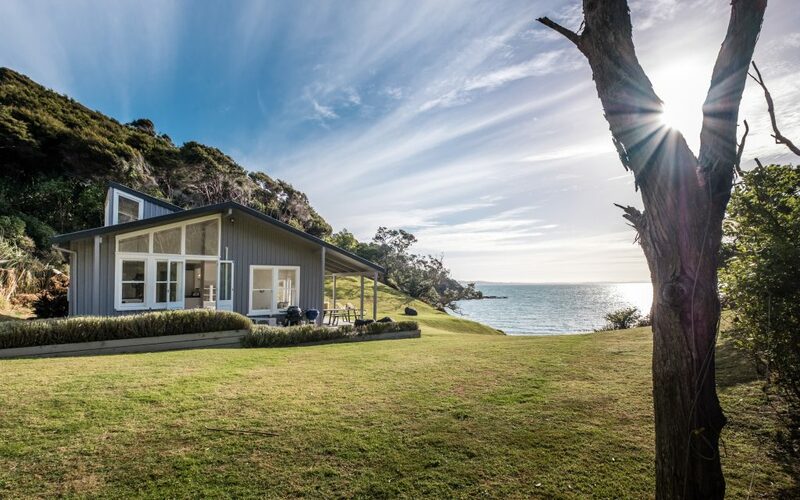 Retail outlets include Al Dente, Artisan Fine Wines, The Barrow, Princes Wharf Liquor, Hamilton Wine Company, Scenic Cellars, Waiheke Wine Centre and Glengarry stores. Mudbrick wines have experienced some very successful show results of late, including two Trophies for our Syrah and Bordeaux Blend in 2011. We are proud of our wines and wish to share them with discerning people of the world by working with you to present them in the best possible manner to the people who will appreciate them.